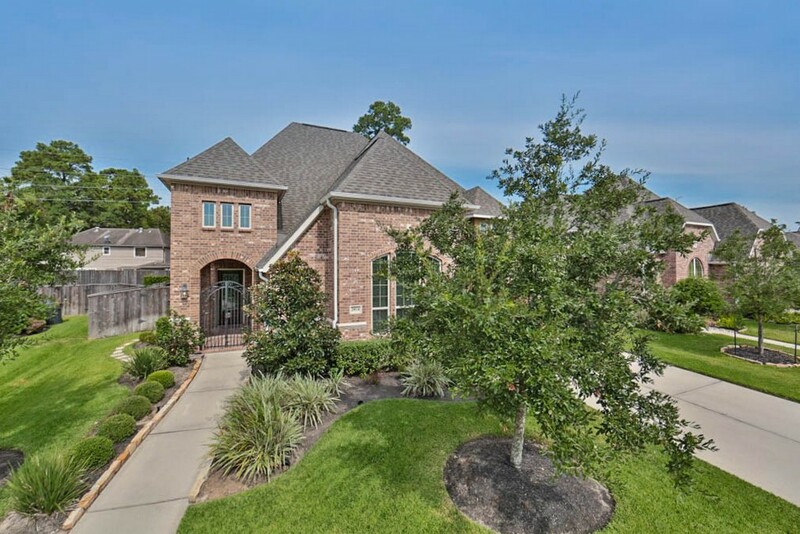 Search all Bradbury Forest Texas homes for sale and real estate listings in this hot suburb of North Houston below. Located just south of The Woodlands, and 20 miles north of Houston, Bradbury Forest Texas is known for its exemplary schools, large variety of amenities, and quick commuter access to Downtown Houston and The Energy Corridor. Home prices range from below the low $100s to over $3M, with median prices in the mid to high $200s. 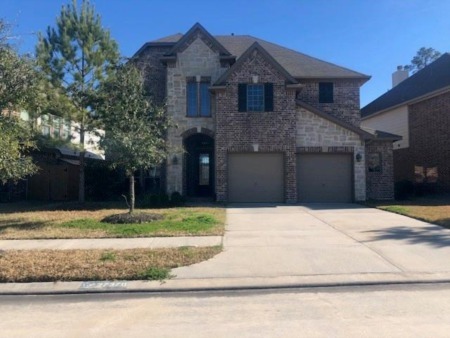 For more information about Bradbury Forest TX neighborhood properties for sale or to schedule a private home showing, contact your Bradbury Forest Texas real estate experts today! And, if you haven't already, be sure to register for a free account so that you can receive email alerts whenever new Bradbury Forest listings come on the market. Want to purchase a home in Bradbury Forest Texas? Call Us at (713) 401-1886. Your neighborhood Bradbury Forest Texas expert REALTORS® and agents are here to help with the Bradbury Forest TX housing market.